If you want to learn a new sliding activity or just improve your technique, the ESF Vallée Verte Ski School is the place to be! Whatever your level, our specialized snowboarding instructors will help you improve your snowboard skills in a convivial way. The snowboard lessons are only private lessons. 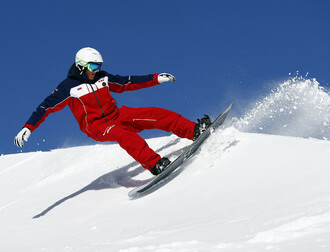 Your child can begin to learn snowboarding from 8 years old.